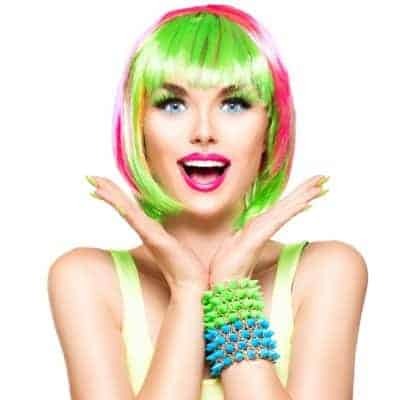 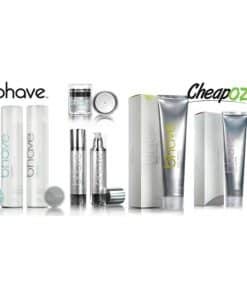 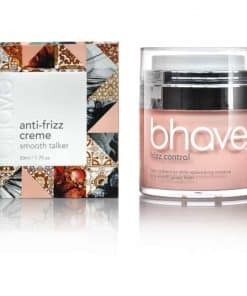 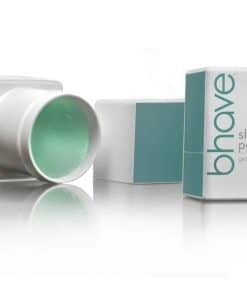 bhave™ is a new, dynamic and fresh Australian-owned revitalising hair care system that has been developed and formulated together with industry experts who understand the needs of salons and their clients. 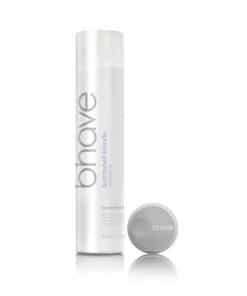 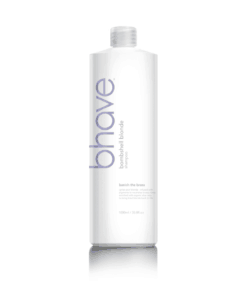 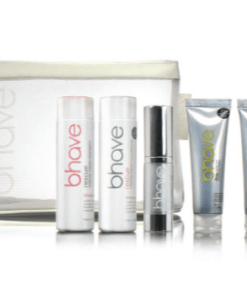 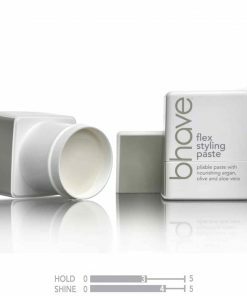 The bhave™ after care products maintain and extend the effects of the bhave smoothe treatment. 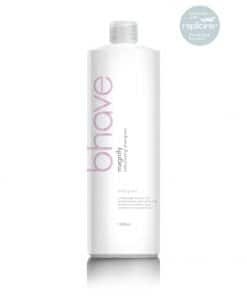 Our comprehensive range of shampoos conditioners and hair masques have been infused with keratin and natural oils to deliver long lasting conditioning and protection for your hair. 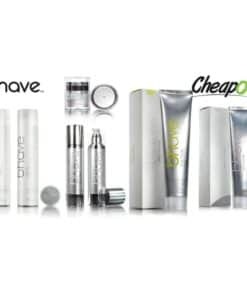 Each product has been developed with only the finest local and imported ingredients and are free from parabens, sodium chloride and sulphates.